South Africa’s only dedicated Adventure rider’s portal. 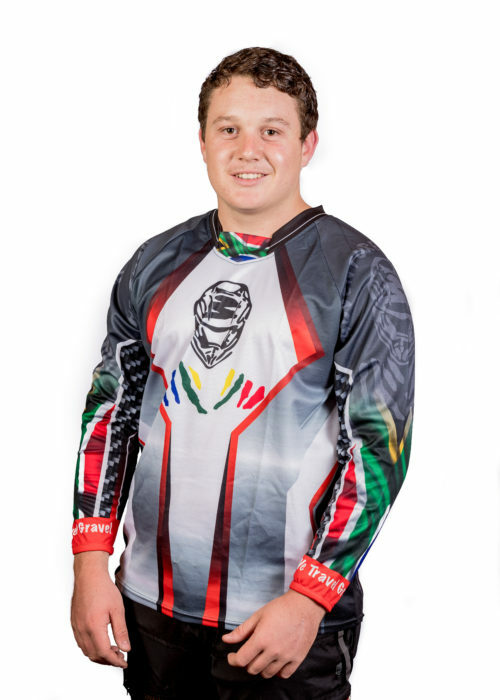 It is with great excitement that we introduce to you to the Want 2 Ride- Adventure Riders SA website. We plan to make this the BIGGEST Adventure Bike website in Southern Africa, your one-stop Adventure site! A place where you can register log on and feast yourself on everything an Adventure Rider needs, from upcoming trips to accessories to downloading routes to the next big Adventure Bike event all on one site! 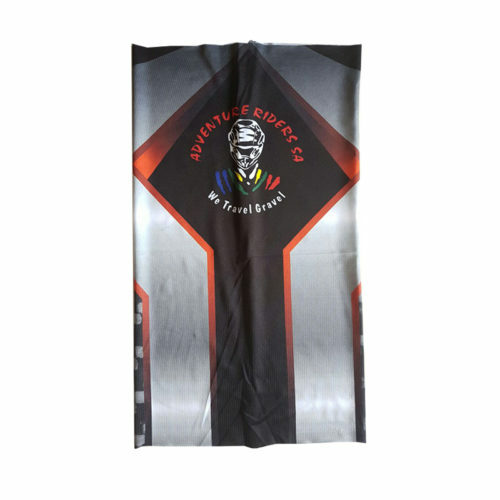 Your advertising will in time be viewed by thousands of bikers from all over South Africa, neighboring Southern African countries and a number of overseas members. Linked to our very well supported Adventure Riders SA Facebook group (which is now nearly 12300 members strong and growing) this is a great advertising platform. Along with a couple of major players in the biking fraternity who have already come on board, you will have the option to advertise, display and promote your products and specials to the registered members on the website as well as the Facebook group. There will be 4 Adventure Calendars advertising Riding Events, Dealer Events, Training and Adventure Tours. Advertisers can also pick spots to advertise on these calendars. There will be monthly Newsletters mailed to members which advertisers can send out their monthly specials too. We can also forward information to the member via SMS for more immediate responses. We also have an Adventure Accommodation tab which will list biker friendly accommodation in the form of campsites, B & B’s, Lodges, Hotels, Farm stays and Backpackers for weary, thirsty and hungry Adventurers to lay their heads. As Adventure Riders we travel to every corner of Southern Africa and beyond, and where we stay is a very important part of the adventure. These places are to be the list by reference of a recommendation of our members. However, if you wish to advertise your biker friendly accommodation we have packages available to advertise and promote your spot. This will be a very popular tab on the website judging by the response by our members to this initiative! As we grow this website and our membership grows too, you will be able to grow your advertising footprint with us. We eventually also intend growing our online Adventure Shop by taking on products or linking to vendor shops who advertise with us. This will benefit members and vendors to and enable them to order anything they need from one website instead of hopping from one site to the next in search of an item or accessory. 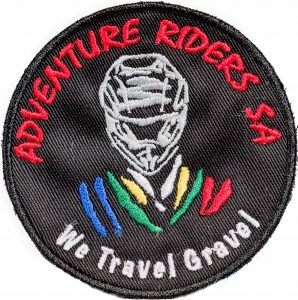 This is exciting times for Adventure Riders SA and we hope to welcome you on board. I am sure you will be pleasantly surprised at our pricing and the packages that we can offer. We are open to suggestions and input from you that may improve our site too. Please feel free to contact us with any queries or suggestions. This will be a great portal of information relevant to all those in the Adventure riding industry. This, the initial launch, which will soon be followed by the Hills & Humps and Tar and Track categories covering the off-road and road disciplines.